Confucius said, “Choose a job you love, and you will never have to work a day in your life.” I chose my current job for this main reason but unfortunately such is not the case. I feel deceived. I realized that when I write just to write, I am happy. But when I write because I am required to, it feels oppressive. This is seriously breaking my heart. 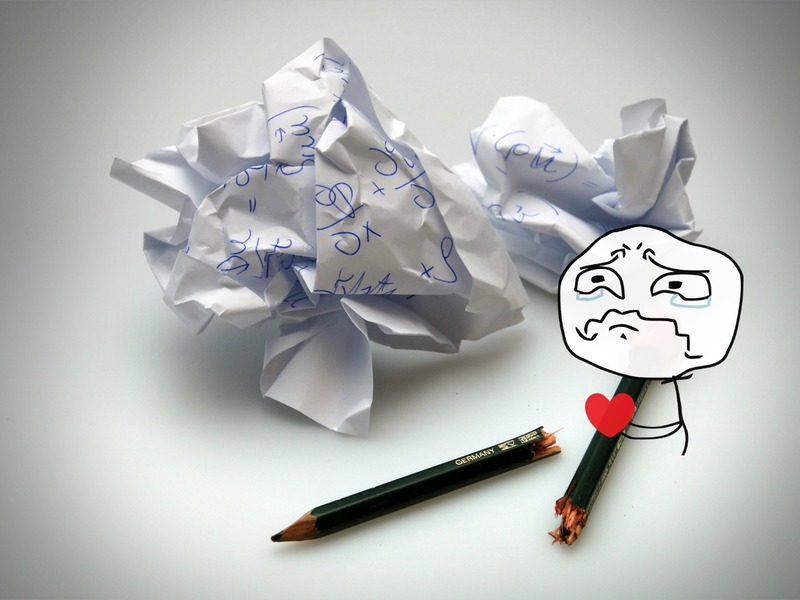 Crumpled papers and broken pens (or make that blinking cursor on an empty page) have become familiar sights recently. Writers have blocks. But this is not it. This is more like a flare reduced to an ember and then an ember that’s doused with water. Yet I refuse to believe that the passion’s gone. A true love can never be gone. So yes, I am not contending the great mind behind the adage. Unfortunate, bordering to tragic, circumstances have just blown my writing confidence and passion out of proportion. But like everything else, this too shall pass. This too shall pass.